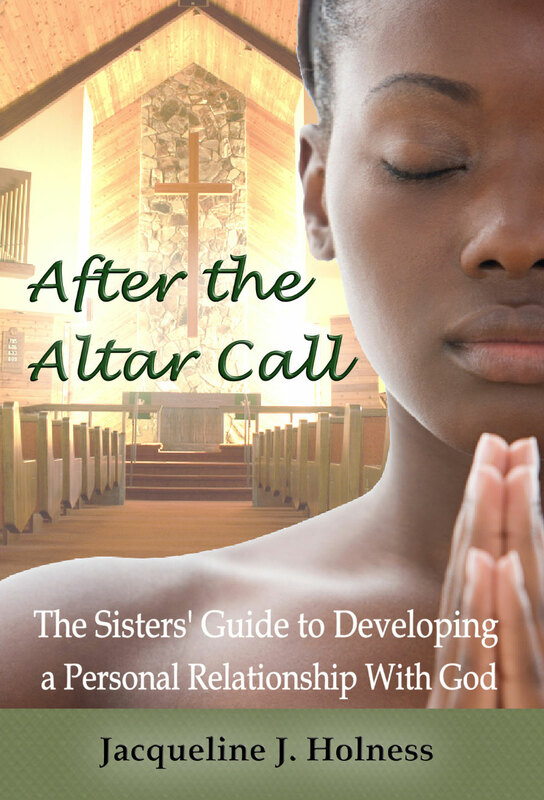 After the Altar Call: The Sisters’ Guide to Developing a Personal Relationship With God, an Amazon Best Seller and a Black Expressions Book Club Best Seller, is a fresh, real and relevant how-to manual for black Christian women who desire to move past the “church speak” and into an intimate relationship with their Creator. 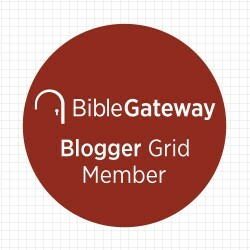 What makes this book unique from other “relationship with God” books is that this book is written from a black perspective and spans a variety of issues typically not included in one book – from being thrice-married to leaving the Jehovah’s Witnesses. As a seasoned journalist, I have interviewed black women from diverse backgrounds to discover what having a personal relationship with God is truly about – beyond the initial “come to Jesus” moment typically associated with the altar call experience. I give readers a rare, personal look into the lives of these women, identify the precepts these women used to develop a personal relationship with God given their life experiences, and create a plan for readers to craft their own relationship with the Father. 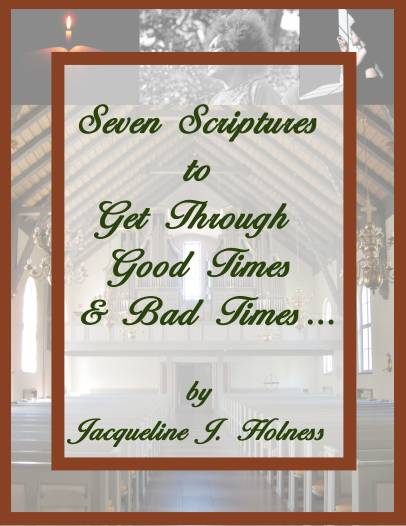 The book is comprised of interviews with 24 remarkable women with compelling stories such as the “The View” co-host Sherri Shepherd, Valorie Burton, life coach, author and co-host on the Emmy award- winning show “Aspiring Women” and the former co-host of the national daily television program, “The Potter’s Touch” with Bishop T.D. Jakes; and Bishop Vashti Murphy McKenzie, the 117th elected and consecrated bishop of the African Methodist Episcopal Church and the first woman elected to Episcopal office in over 200 years of A.M.E. history. I have also interviewed many notable Christian fiction authors such as Dwan Abrams, who also founded Nevaeh Publishing LLC; Tiffany Warren, who also started the Faith & Fiction Retreat; and LaTonya Mason Summers, who is also a licensed, professional counselor and the founding executive director of LifeSkills Counseling & Consulting. In addition, the book features interviews with many women who are popular in the metro Atlanta area and beyond including the Rev. Stephanie Bronner, who along with her husband, the Rev. James Bronner, wrote the book, Bedroom Talk: How to Turn Your Marriage Into a Lifelong Love Affair. Her husband is the youngest son in the legendary Bronner Bros. hair care dynasty. Melissa Summers, who was known as “Atlanta’s Girlfriend” as the former midday personality for V-103 and former host for KISS 104.1, is also a part of the book. The book also includes interviews about timely topics such as surviving breast cancer, coping after a family member has died in a war and dealing with chronic illnesses such as lupus. Finally, some of the women have had amazing experiences like touring with Beyoncé and the original Destiny’s Child, winning a car on “The Oprah Winfrey Show” and being an “American Idol” finalist. After the Altar Call: The Sisters’ Guide to Developing a Personal Relationship With God (Nevaeh Publishing) was released on February 14, 2012 and can be ordered at Amazon! (Click on link to go the website :)) or buy here.